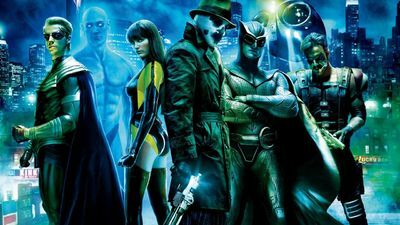 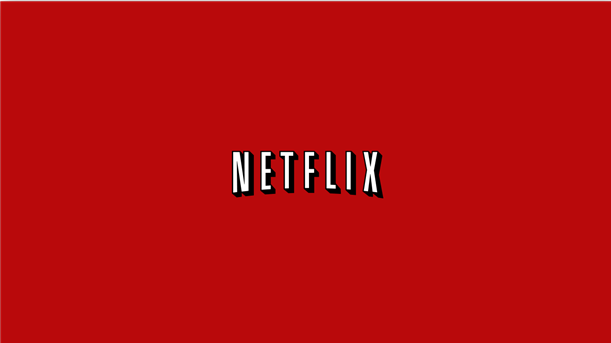 Frank Castle spent the better part of his first season on Netflix trying to exonerate his name and also kill everyone that both killed his family and made him a branded fugitive. After achieving his goal, The Punisher went to his buddies’ support group to finally let things of his chest and confess his fears of moving forward now that he’s a free man. 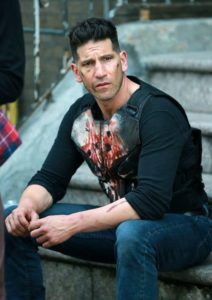 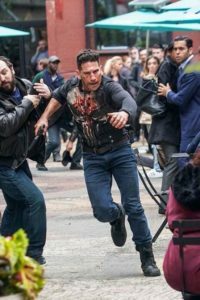 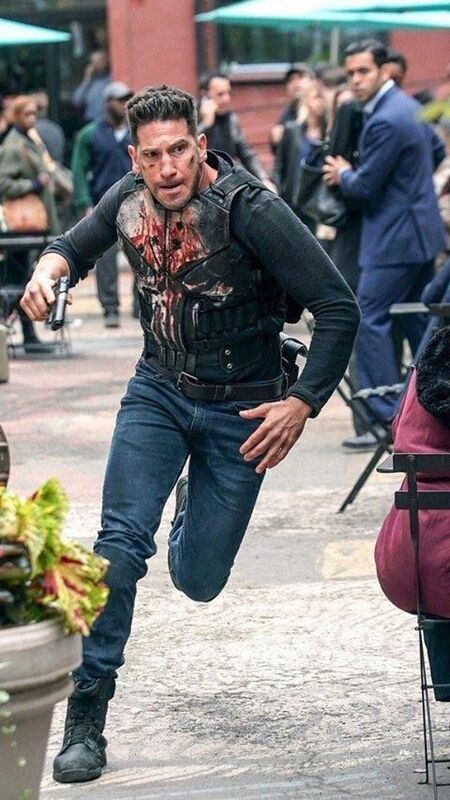 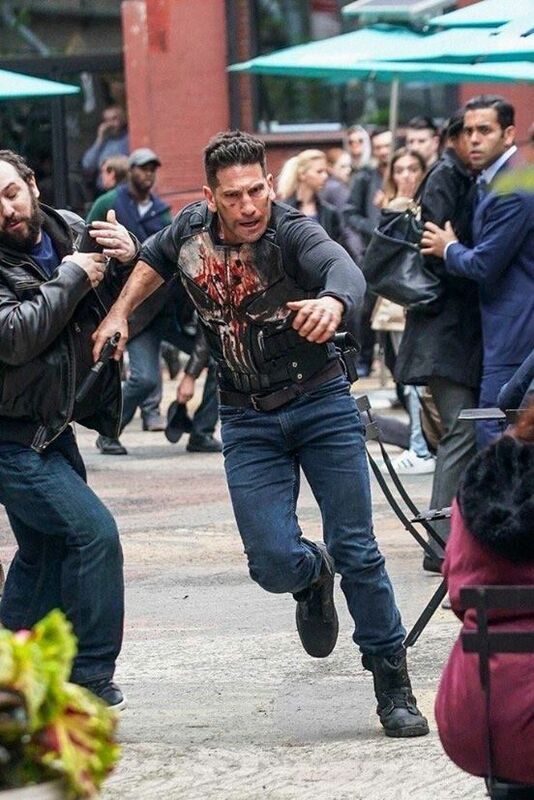 But new photos revealed from the set of season 2 shows The Punisher on the run again with a bloodied and battered vest. 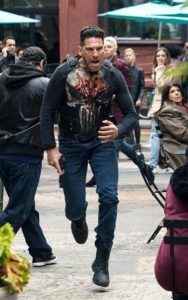 What could he be running from… Or running towards?